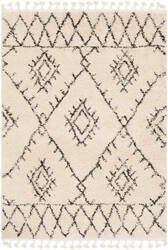 Sink your feet into the soft, nubby texture and supple weave of these timeless designs. 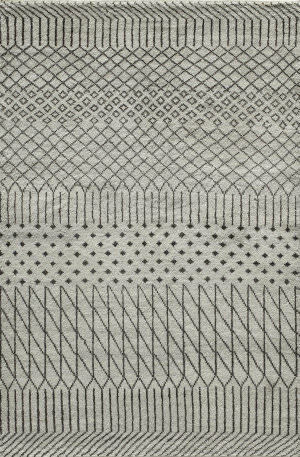 Original Moroccan patterns hand knotted in natural un-dyed wool with subtle striations, create a harmonious atmosphere and blend with any decor. 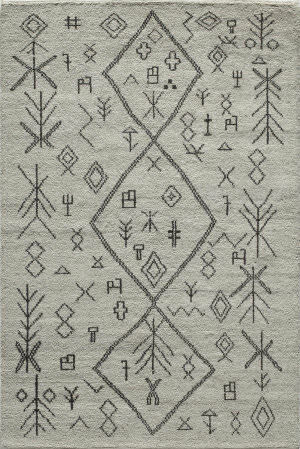 Naive nomadic symbols in natural wool colors lend a casual look to this plush hand-knotted rug from the Moroccan collection by Safavieh. 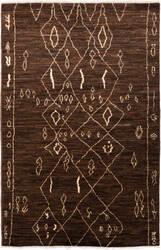 Adapting beautifully from contemporary to traditional interior design styles. 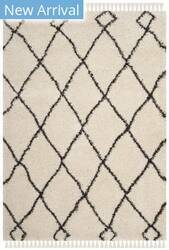 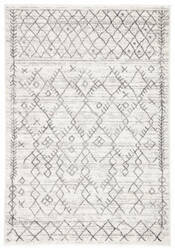 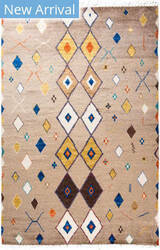 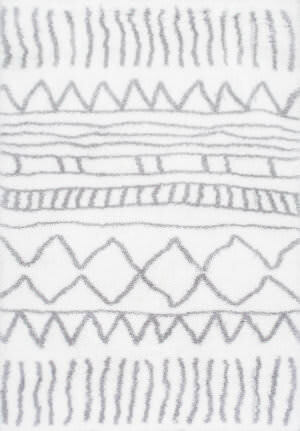 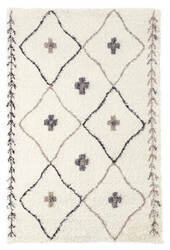 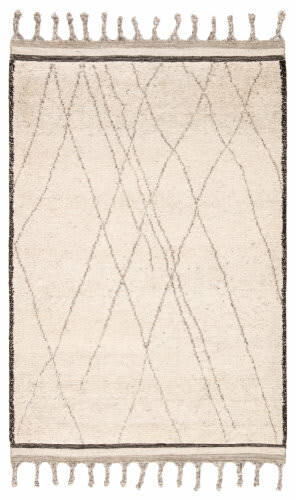 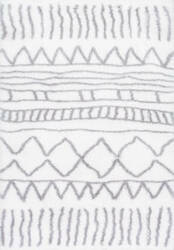 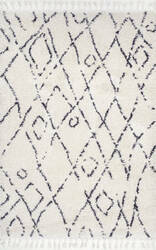 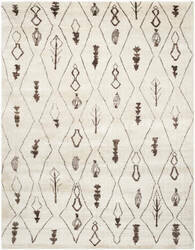 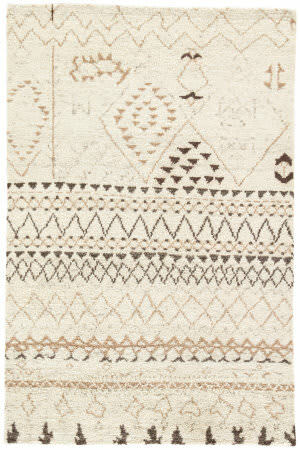 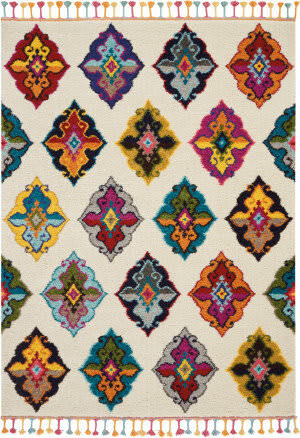 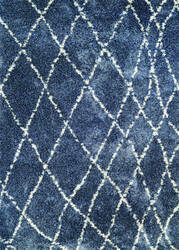 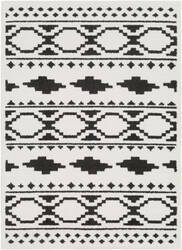 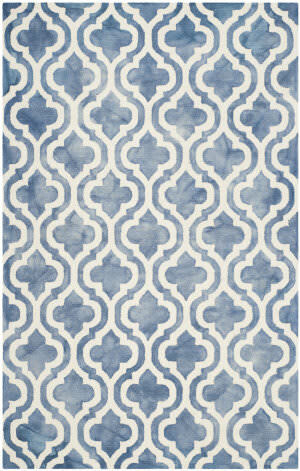 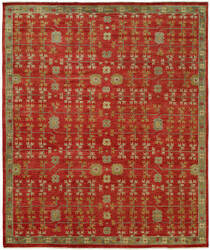 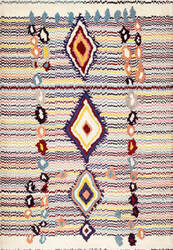 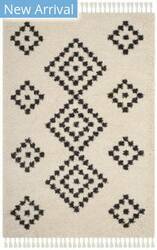 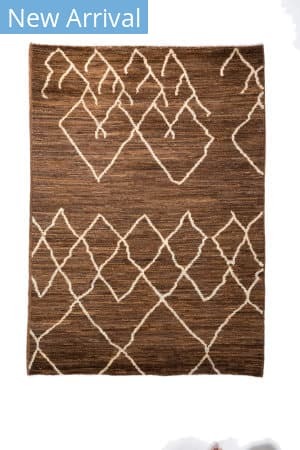 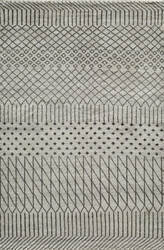 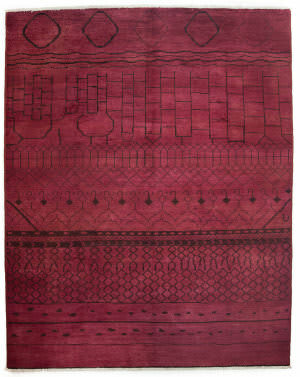 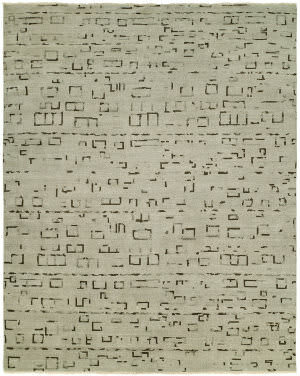 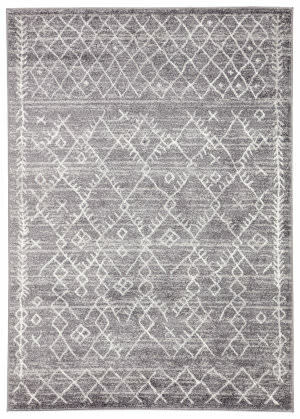 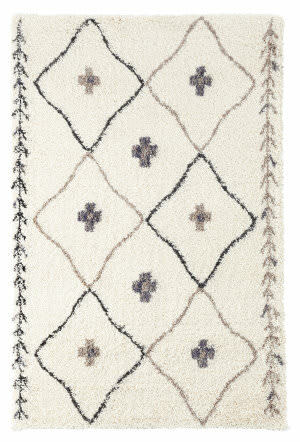 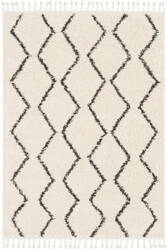 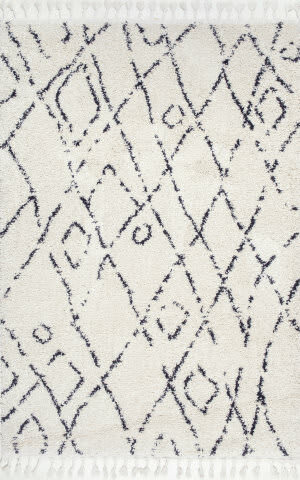 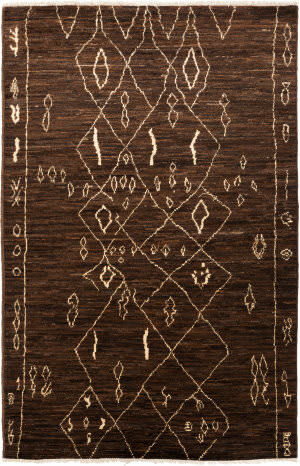 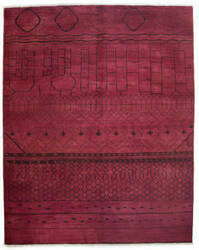 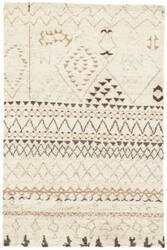 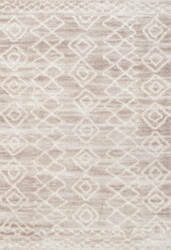 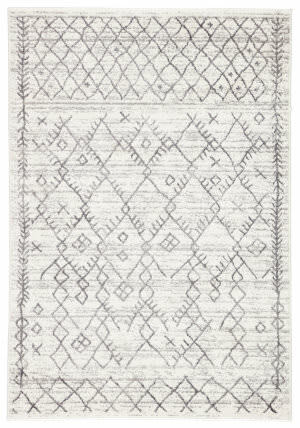 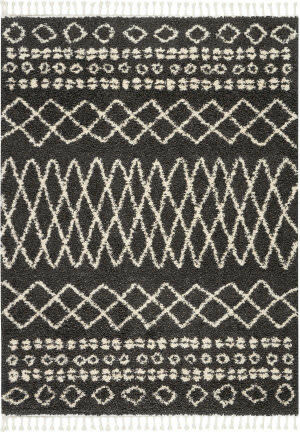 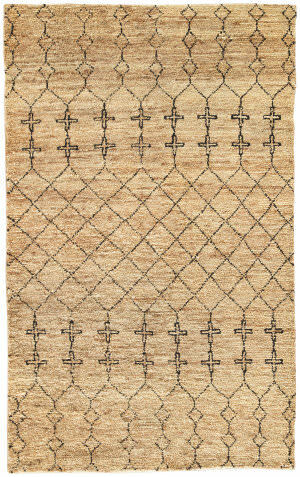 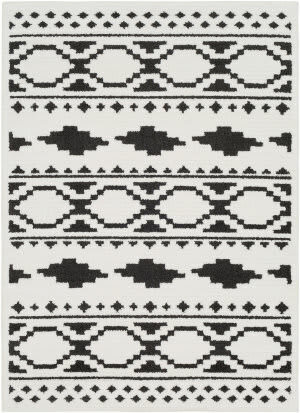 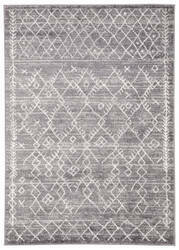 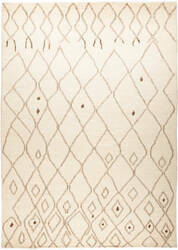 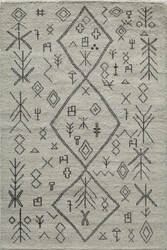 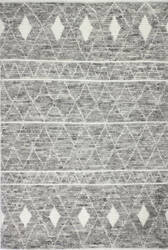 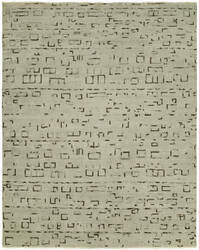 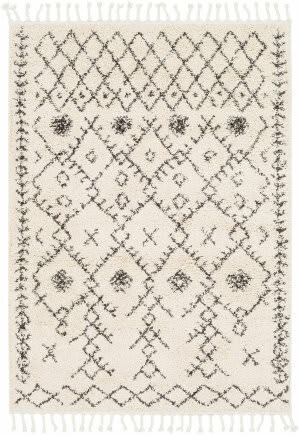 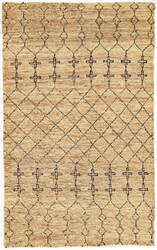 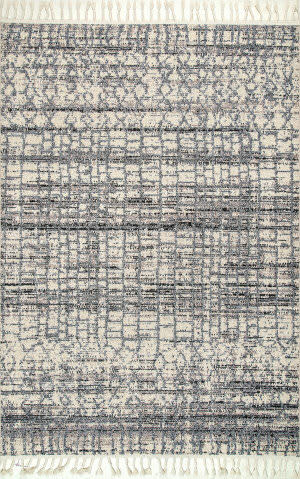 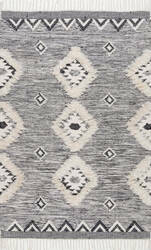 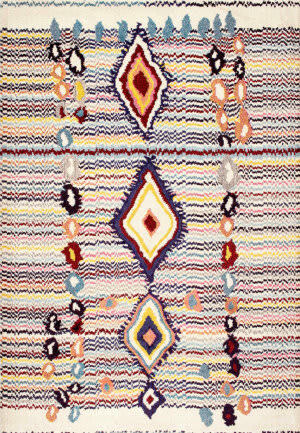 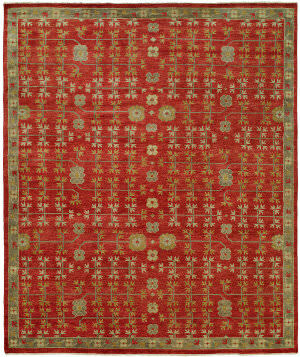 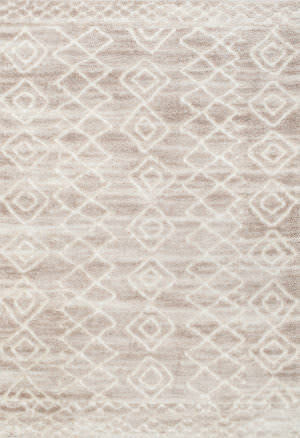 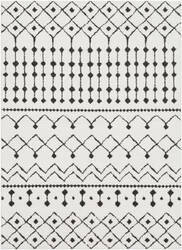 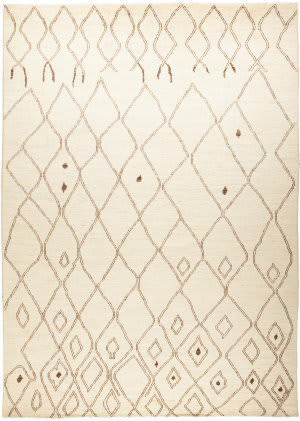 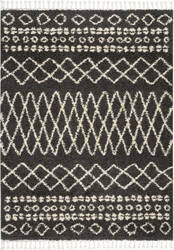 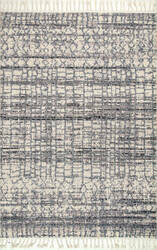 …this hand-knotted rug is a modern interpretation designed for today's home. 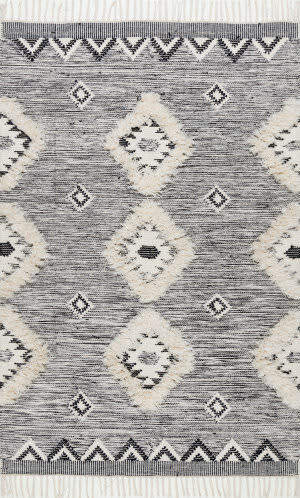 The plush, shaggy pile of these rugs is reminiscent of traditional Moroccan carpets, while the asymmetrical patterns lend chic visual intrigue--perfect for adding a touch of Bohemian comfort to your bedroom or living room. 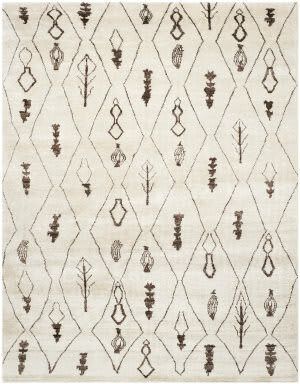 Naive nomadic symbols in natural wool colors lend a casual look to this plush hand-knotted rug from the Moroccan collection by Safavieh. 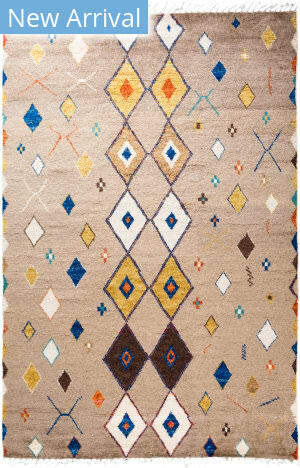 Adapting beautifully from contemporary to traditional interior design styles, this eclectic rug is inspired by Beni Ourain rugs woven of mountain wool in Morocco. 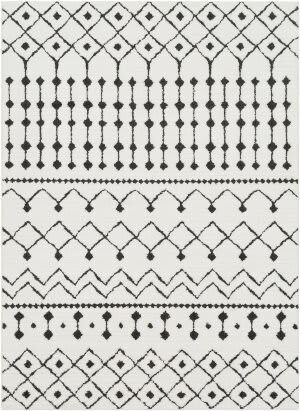 This grouping of rugs was inspired by Moroccan motifs and interpreted into a variety of traditional, transitional and modern design. 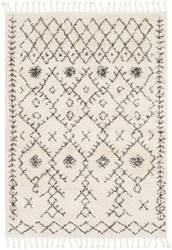 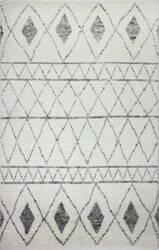 It is made in a unique Turkish Style weave. 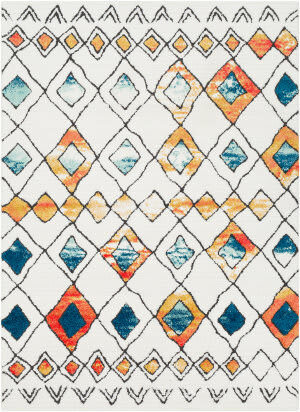 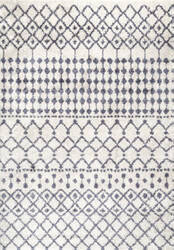 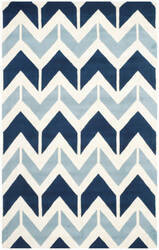 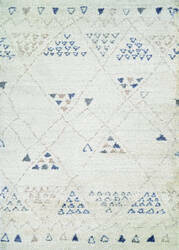 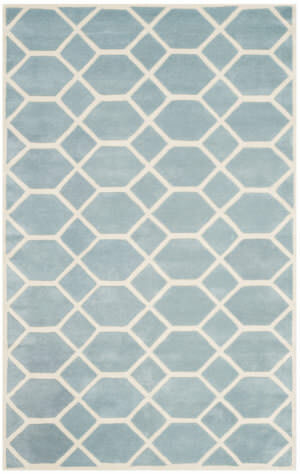 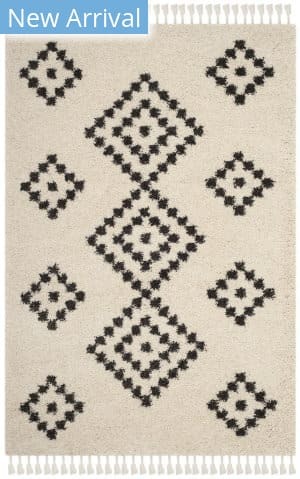 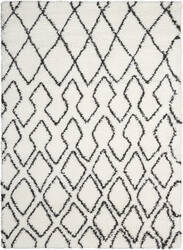 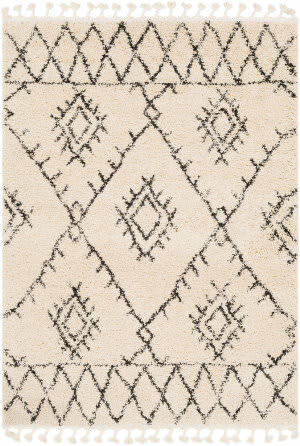 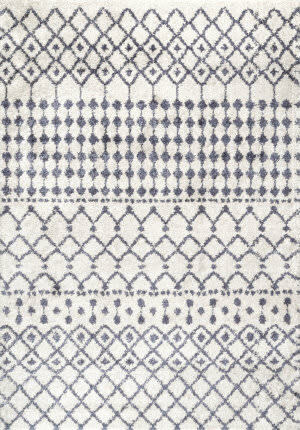 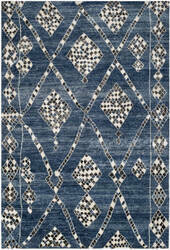 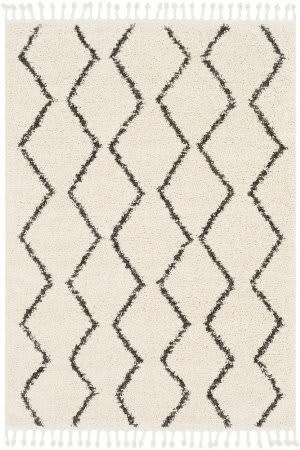 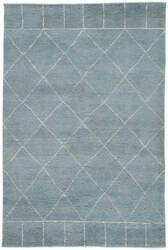 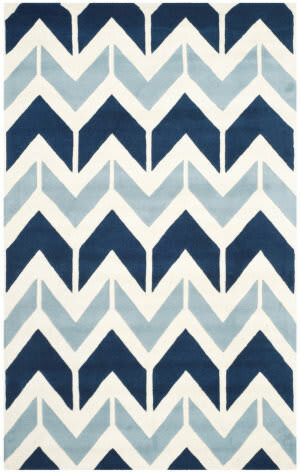 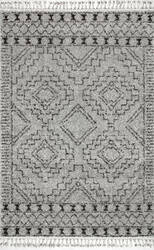 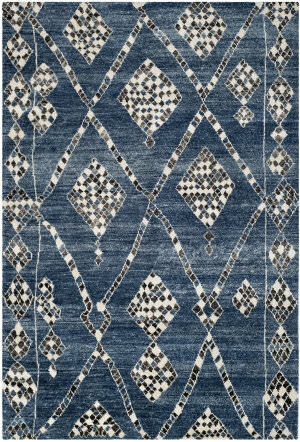 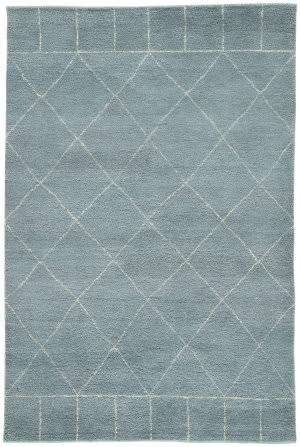 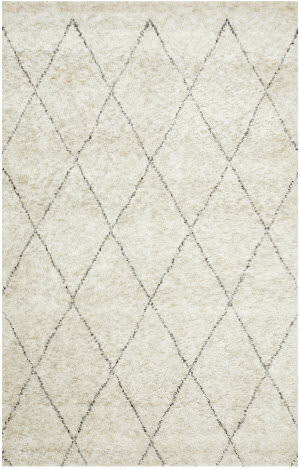 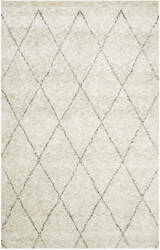 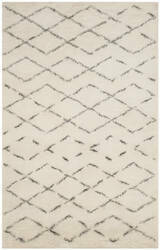 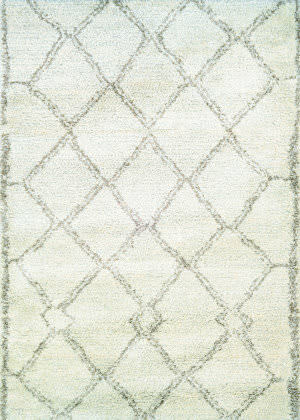 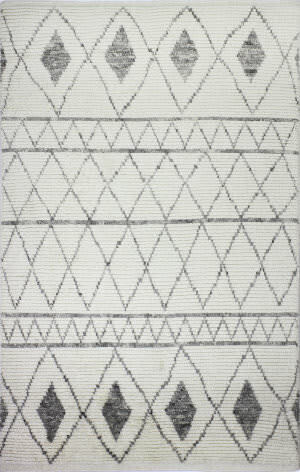 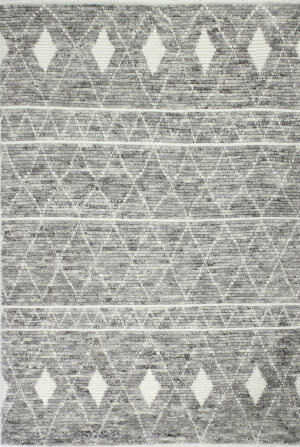 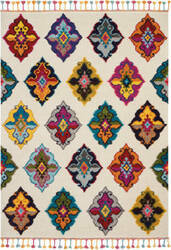 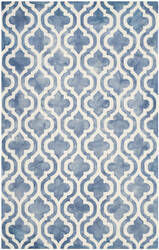 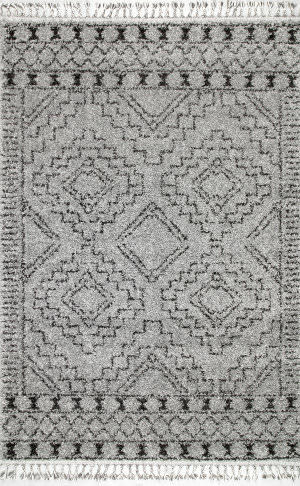 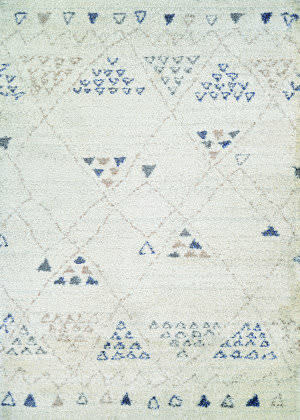 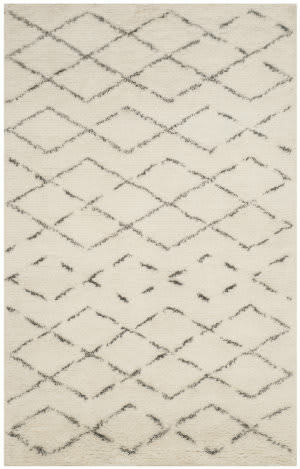 A subtly changing diamond pattern evolves into different jagged shapes in the Kasbah area rug by Calvin Klein. 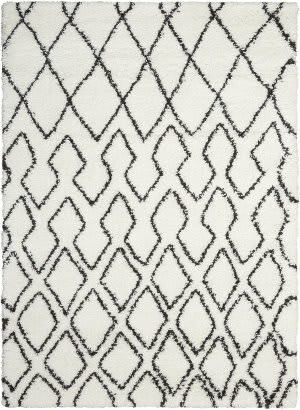 The soft shag pile is versatile and effortless in ecru and accents of charcoal.